Walk out the west side of Beaver Run Resort condos for sale, and the lift is right there. During the ski season and summer, the barbecue’s usually going and people are enjoying the sun on the large decks extending toward the slopes. Walk out the other side of the spacious lobby and a shuttle will be waiting to take you to town. It’s only a few blocks, so you can decide to walk, and know the Beaver Run shuttle stops at signed locations throughout downtown – in case you want a ride home. Conference services, restaurants, a pool, spa, hot tubs, tennis and mini-golf make Beaver Run feel more like a convenient hotel than a complex of individually owned condos. Read on to learn more about this breathtaking resort community, or see the Beaver Run Resort condominium listings found below! Beaver Run has more than 35,000 sq. ft. of conference space and 500 condos that generate high gross short-term rental income for its owners. For owners of Beaver Run Resort condos, all utilities are included in the homeowner dues making Beaver Run one of the simplest properties to own. The pool area was recently remodeled and the pool itself is heated, and partially indoor and outdoor. A full-service spa offers a menu of services that compete with any spa-only resort. Tennis is available in the summer outside Building Two, and mini-golf and an arcade inside. The Mercury Lift was christened in 1986 by astronauts John Glenn, Scott Carpenter, and Alan Shepherd, but the name was later changed to ‘Beaver Run Lift’ to explain where it is: on the porch of Beaver Run. Both names are used, and you can ride this lift high on Peak 9. From there, you can ski anywhere in the Breckenridge Ski Resort. 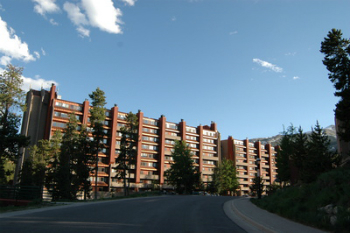 Beginners staying at Beaver Run are just a few steps away from the ski school meeting place. 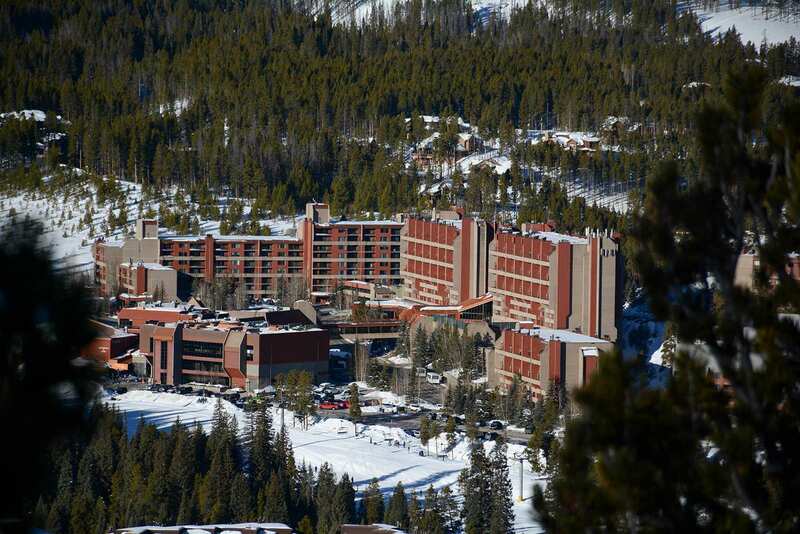 If you wish to experience the slopes beyond the Breckenridge Ski Resort, there is also a free shuttle bus which stops at Beaver Run Resort and takes residents to all Summit County ski areas including: Keystone Resort, Copper Mountain and Arapahoe Basin. In the summer, Beaver Run Resort residents can be found enjoying the outdoor lifestyle rampant in Breckenridge. Activities include: biking, hiking, fishing, horseback riding, white water rafting and more. Home owners truly make Breckenridge their year-round playground! 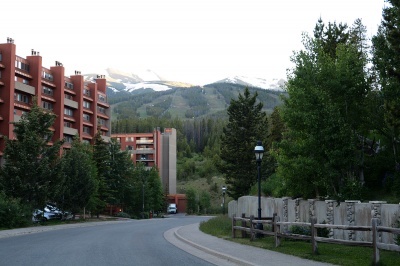 Don't miss this ski in/ski out opportunity right at the base of Peak 9, in Breckenridge, CO.
Find out more about owning a condo in Beaver Run Resort by contacting us online or calling us now at (970) 453-2200.